Here we are again on Fishing in the Discount Bin, watching movies and blogging about them because my best friend told me once it would be a neat thing for me to do. 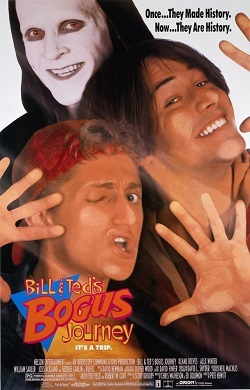 This time out, Bill & Ted's Bogus Journey. This is in my notes at January 15, 2017. Here we go again on Fishing in the Discount Bin, giving my life meaning by blogging about movies. 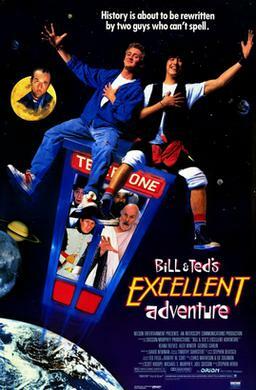 This time, we blog about Bill & Ted's Excellent Adventure. This is originally in my notes at January 15, 2017. Here we go again on Fishing in the Discount Bin, as I ramble about one of the movies I own. Today, we get to one of the biggest shrugs of 2016, Suicide Squad. This is in my notes at January 6, 2017. And here I have the problem with doing Fishing in the Discount Bin months in advance. It's September, but I'm doing a Christmas special! I originally jotted this one down on January 6, 2017, so it seems like I was always running a little behind on this one. 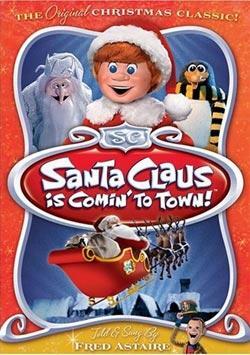 Anyway, my thoughts on Santa Claus is Comin' to Town.